What will you have? 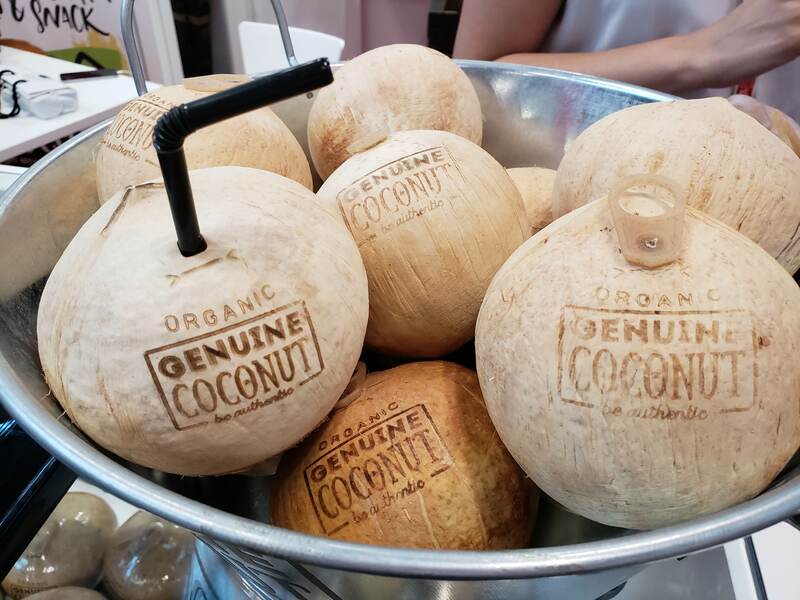 Organic, ginger-infused, non GMO, naturally sweetened, gluten free? 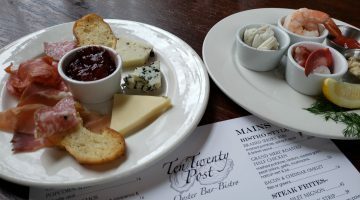 Hand-crafted, locally-sourced, family-farm grown, artisanal? Newly discovered or Mom’s favorite? Superfood or super indulgent? 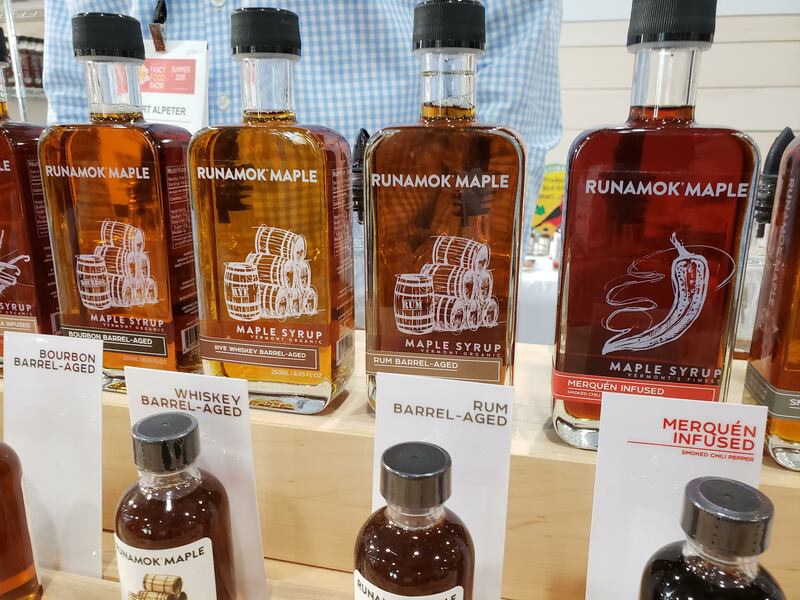 Whatever you want, someone at New York’s summer Fancy Food Show is offering it. 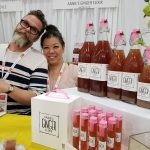 The show, a semi annual gathering of the delicious industry, has 2400 exhibitors, representatives from 54 countries from Argentina to Vietnam, aisles devoted to individual states or regions, and, our favorite, an entire corner showing the wares of the artisanal members of the American Cheese Society. It’s an annual trip to dreamland for us and the other 33,998 fellow professional foodies who attend. 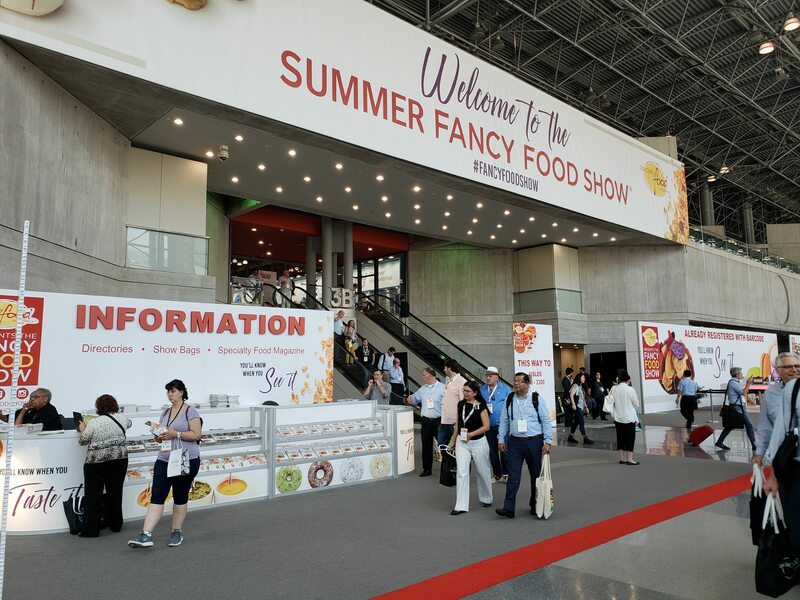 We like to start our tour of the Javits Convention Center with a walk down the New Brands aisle, meeting first timers at the FFS and checking out their products. The seeds of new trends often come from these exhibitors. Usually, it’s the founders behind the table telling their story and hoping you like their stuff. Annie Bassin explained how Annie’s Ginger Elixir grew from a home remedy to a healthful berry, tea, citrus, and ginger cold remedy that’s great mixed with juice or added to your favorite cocktail. 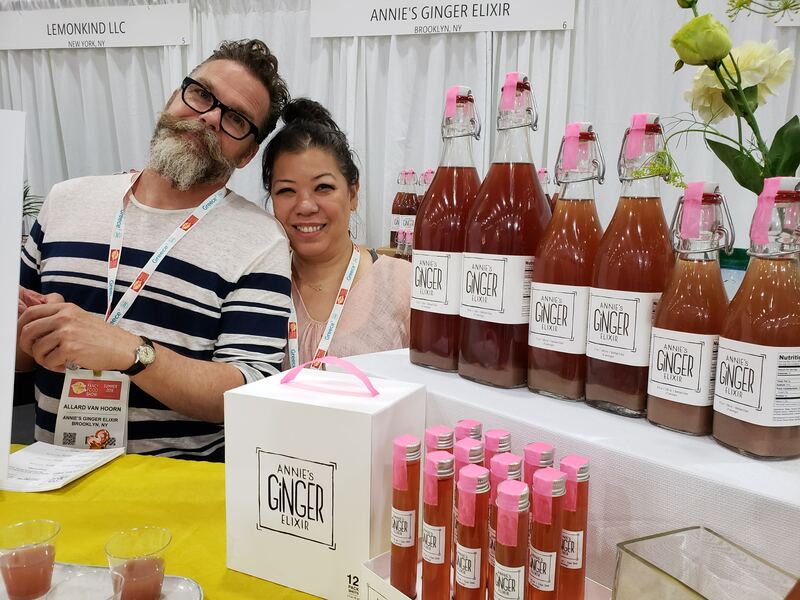 Ginger, by the way, was a key ingredient all across the show this year. 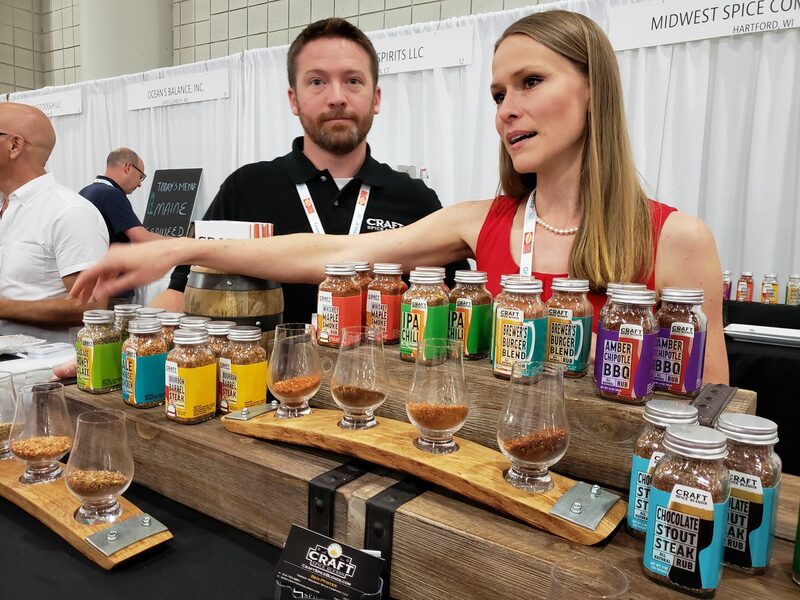 A love of craft beer led Ben Pfister to create Craft Spice Blends and make flavors based on his favorite brews. 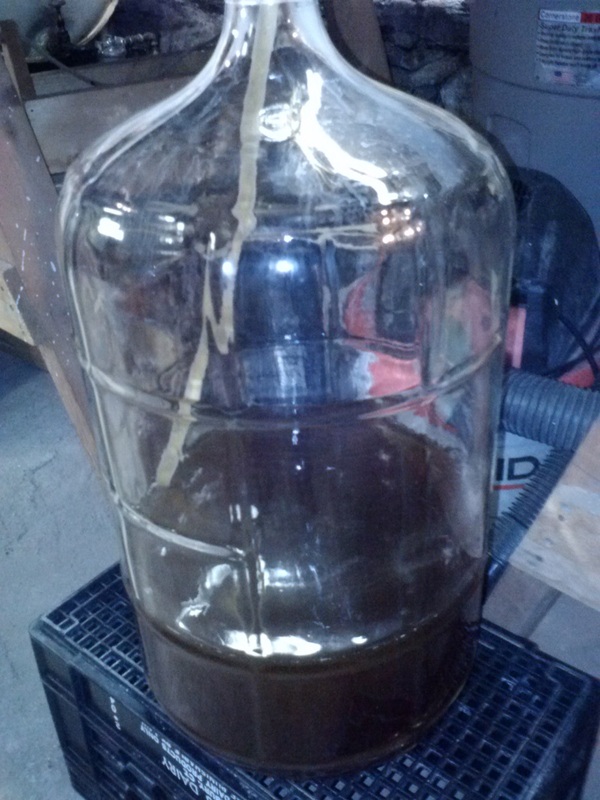 Spice blends include IPA Chili, Cascade Honey Glaze, Chocolate Stout Steak Rub, Irish Red Roasting Rub, and more. 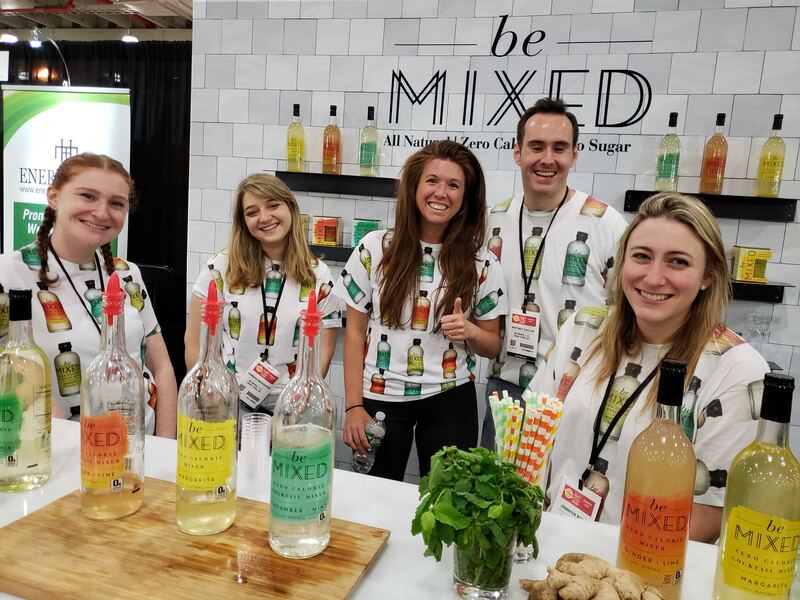 On the main show floor, mixology was a common topic this year. 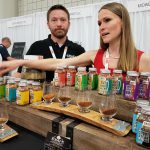 Lots of vendors were touting their products as cocktail flavorings or mixers, trying to expand the brand. 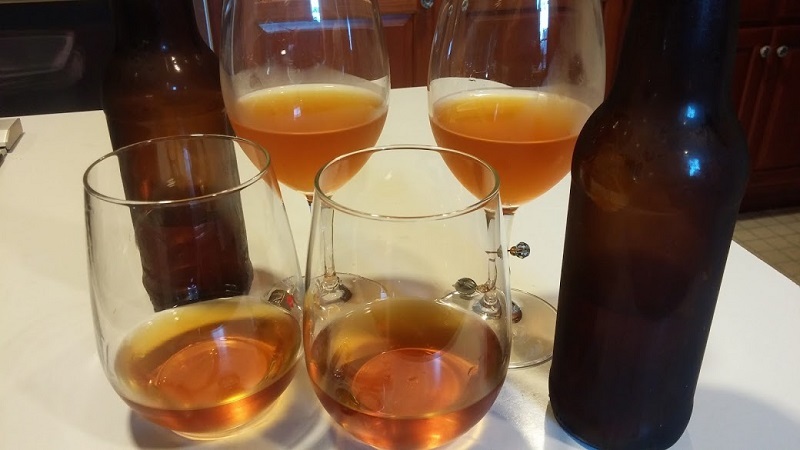 Nielsen-Massey, makers of quality vanilla extracts, published a booklet of cocktail recipes pairing their Madagascar-Bourbon, Mexican, and Tahitian vanillas with whiskey, Champagne, tequila, and rum. 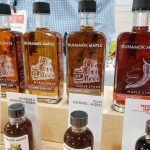 Runamok organic maple syrup from Vermont has a flight of barrel-aged flavors – bourbon, rye, and rum – that each match the rich maple flavor with a hint of the whiskey. I asked Curt Alpeter if folks were pouring them on their morning pancakes. 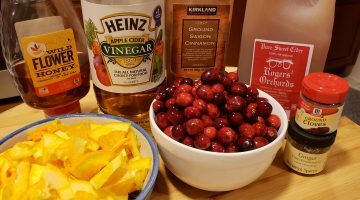 “Of course,” he said, “but they also make great cocktail ingredients.” Right away I could see what he meant. 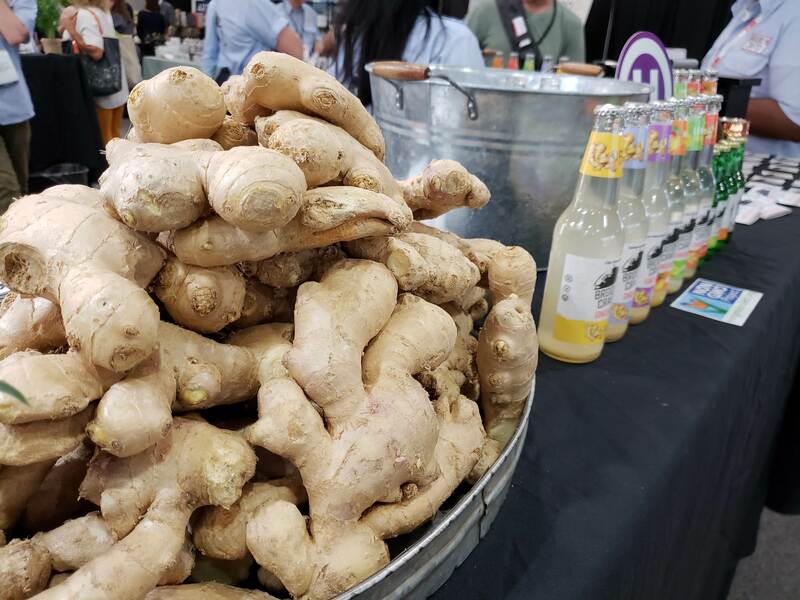 It seemed like everyone was using ginger for its distinctive adult flavor and legendary health benefits. 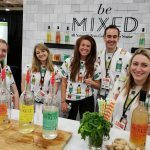 Be Mixed makes sugar free, all natural, zero calorie cocktail mixers – margarita, cucumber-mint, and, of course, ginger-lime. 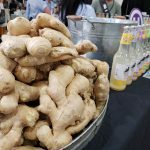 Brooklyn Crafted makes a line of unfiltered ginger ale and ginger beer both plain and flavored. 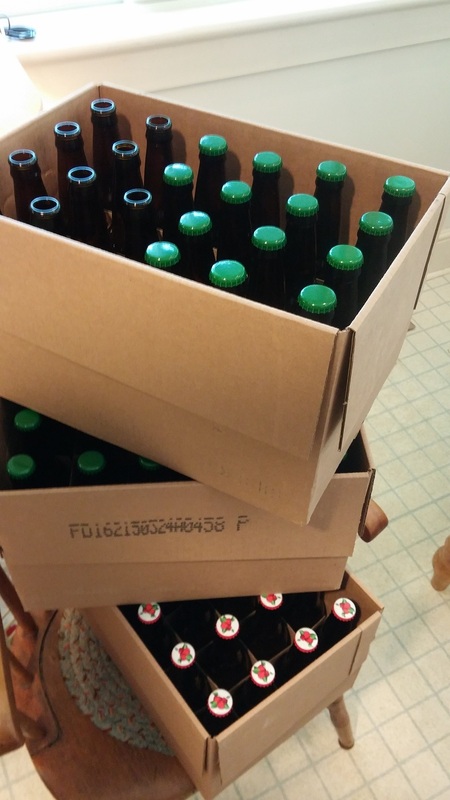 I learned that ginger beer is a little stronger and more spicy than the ale, just the thing for the Moscow Mule cocktail craze. 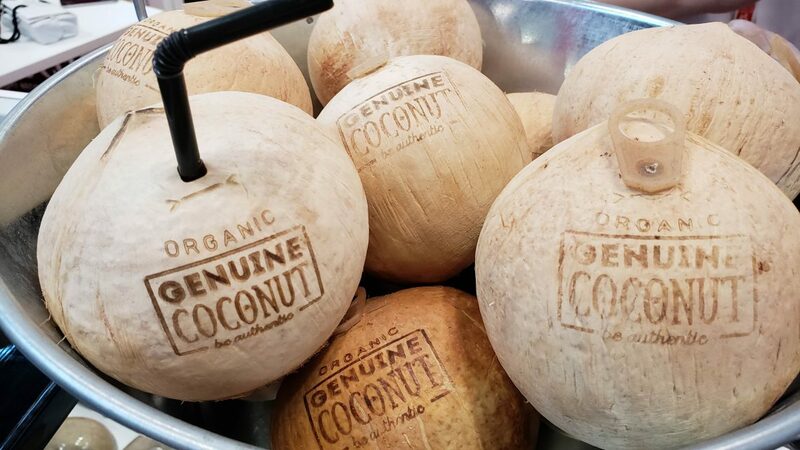 We were surprised to see coconut being used in non-traditional ways. 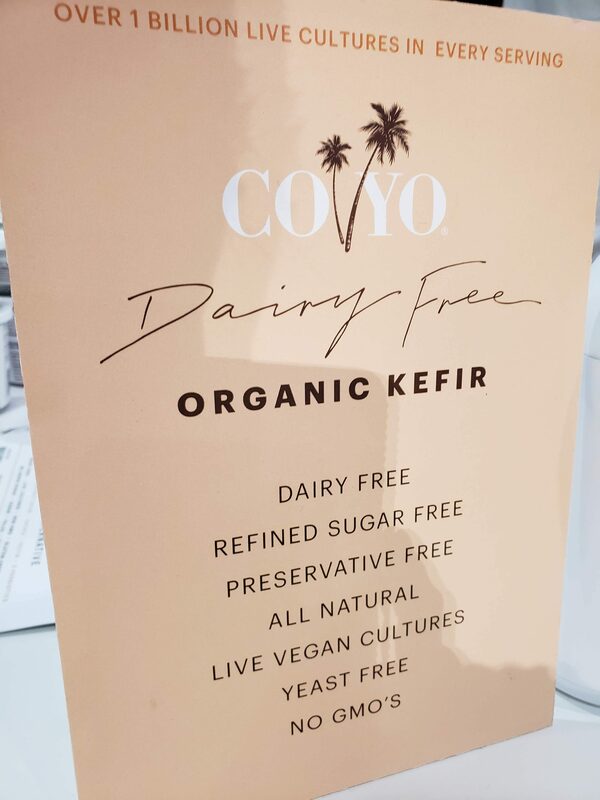 Coyo a coconut based, dairy free “yogurt” alternative from Australia had Marsha swooning over its creamy texture. 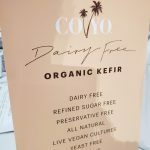 Coconut sugar, looking like a cross between brown sugar and sugar in the raw, was offered by Madhava, a company specializing in natural sweeteners. We stopped to chat with Keith Roberts of Edwards Virginia Smokehouse. They’re rebuilding their inventory of slow- aged country hams after a devastating fire that wiped out years of work. 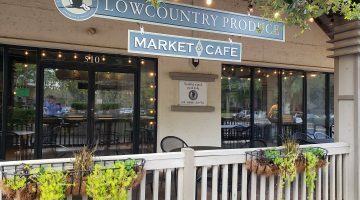 We’ve enjoyed their smoky bacon, sausage links, and country ham in the past. At the show they were re-introducing their Surryano Ham. Aged 400 days or more, it’s expertly made in the style of European Prosciutto and Serrano hams and finally available again. Walking the jam-packed aisles past foods of every type and description, a few jumped out as new and original. This year we discovered On The Rocks, fresh fruit, all natural jam with liquor – yes, just like a spreadable cocktail. 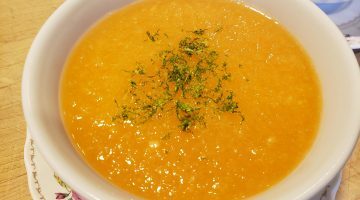 Flavors, including Strawberry Daiquiri, Watermelon, Lemonade Margarita, and Peach Bellini, can be used for cooking, marinades, and cocktails, in addition to schmearing on your toast or croissant. 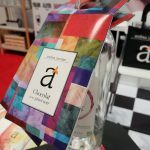 Andrea Jourdan of Montreal has developed a line of chocolates with flavor profiles specifically designed to pair with wine. Chardonnay, pinot noir, Champagne, and syrah each have their own blend. 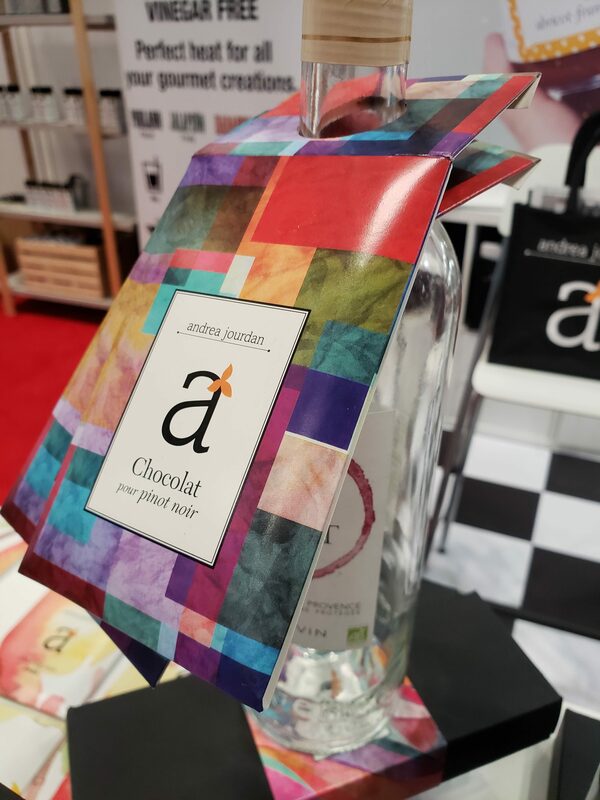 The chocolate even comes in a bottle hanger package to spiff up the ubiquitous bottle of wine hostess gift. For the parents and grandparents among you, make plans to visit the Hudson Valley Marshmallow Co, in Beacon, NY, just about an hour away. The squishy fresh marshmallows come in vanilla, caramel, chocolate, and strawberry. There are also three flavors of graham crackers, all available at their in-house s’mores bar – a destination for children of all ages. 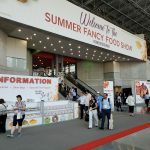 The Fancy Food Show is a journey through temptation with thousands of delightful things to taste, interesting people to meet, and fascinating stories behind the products in the delicious biz. Next post From The Norwalk Hour: Chefs on the move.